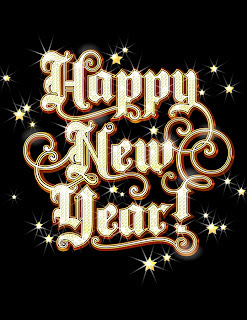 KMPO will be closed for the New Year's Holiday 1-1-2013. Our office will re-open on Wednesday 1-2-2013. Wishing everyone a safe and happy holiday! Happy Holidays from the KMPO Staff!!!!! 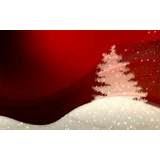 Our office will be closed for the Christmas holiday, December 24th & 25th. Giving you a heads up on construction for U.S. 95 and the Chilco Rd/Silverwood area. If you are planning on going to Silverwood anytime soon (until November 1st), plan an alternative route to get there! 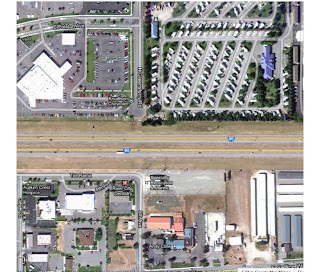 The Idaho Department of Transportation announced today that the roadway paving project on US 95, between Chilco Road and Silverwood will begin paving this week causing expected delays. Motorists are encouraged to take other routes. The contractor will be doing test strips of asphalt until Thursday (August 23rd), with paving on U.S. 95 following. 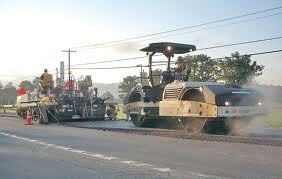 Delays of up to 2 hours are anticipated for those using Chilco Rd during paving operations. Motorists can expect intermittent delays at Chilco Road through November 1st. 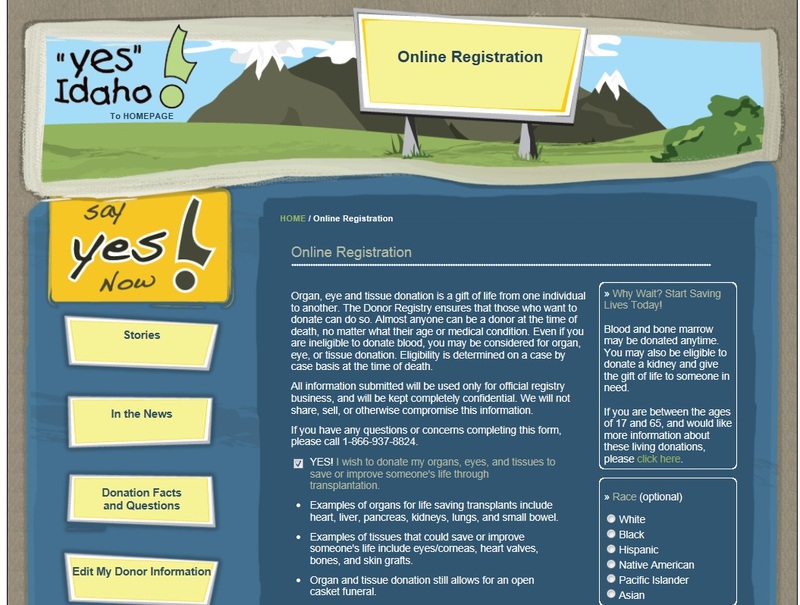 You can visit www.itd.idaho.gov for more information or follow their "Twitter" (@IdahoITD) for more information. 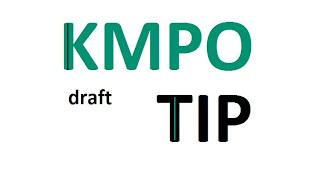 We have posted two TIP Amendments for 2013 - 2017, on our webpage at www.kmpo.net, please visit our webpage to view the amendments. Ok, I know that this is a bit out of the ordinary norm for transportation, but space travel has always intrigued me. On May 25, 2012, SpaceX became the first private company in history to send a spacecraft to the space station and in August of 2012, NASA chooses to prepare Dragon for a crew. It will be able to transport up to seven astronauts to the space station. Dragon is a free-flying, reusable spacecraft developed by SpaceX under NASA's Commercial Orbital Transportation Services (COTS) program. Initiated internally by SpaceX in 2005, the Dragon spacecraft is made up of a pressurized capsule and unpressurized trunk used for Earth to LEO transport of pressurized cargo, unpressurized cargo, and/or crew members. This video from You Tube is worth watching, and you never know, the ordinary American may be traveling to space one of these days! 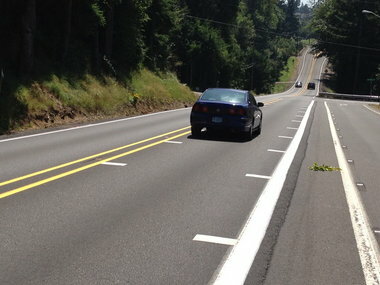 Oregon engineers are testing optical speed bars to slow traffic down. It's basically an optical illusion used to get speeders to step on their brakes and slow down. 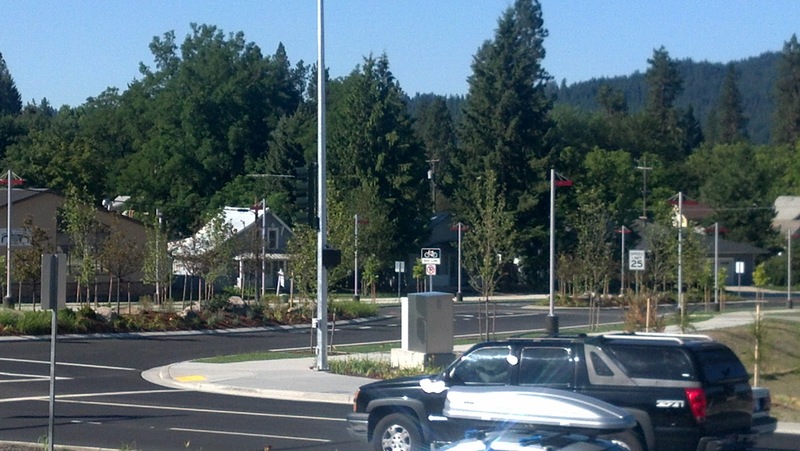 The speed bars are being tested at the intersection of Oregon 211 and Dubarko Rd. Studies have shown to decrease the average speed at problem intersections by up to 5 mph depending on the location. It's a low cost alternative to getting drivers to slow down. The speed bars make a driver think they are going faster than they actually are. Each bar is a foot wide and 18 inches long, they are spaced at gradually decreasing intervals to create the illusion. FHWA and the U.S. Department of Transportation (announced last Thursday) that more than 363 million was allocated to 12 grant programs set to fund highway improvements, from interstate rehabilitation and reconstruction to technology aimed at improving safety and reducing congestion. 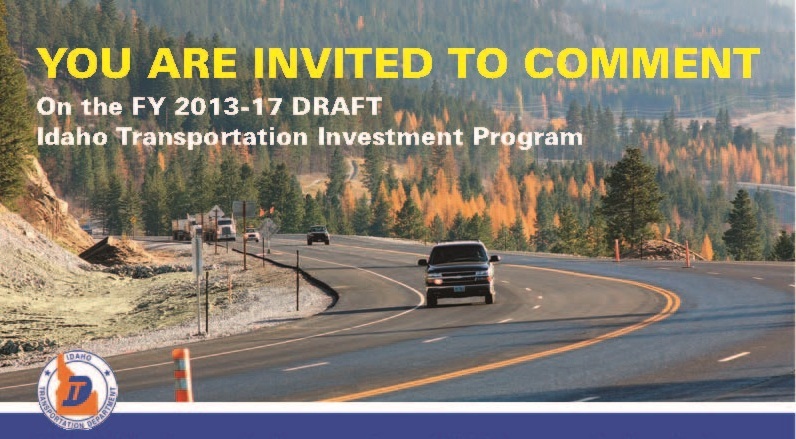 The funding was made possible through the Surface Transportation Extension Act of 2012, Part II. 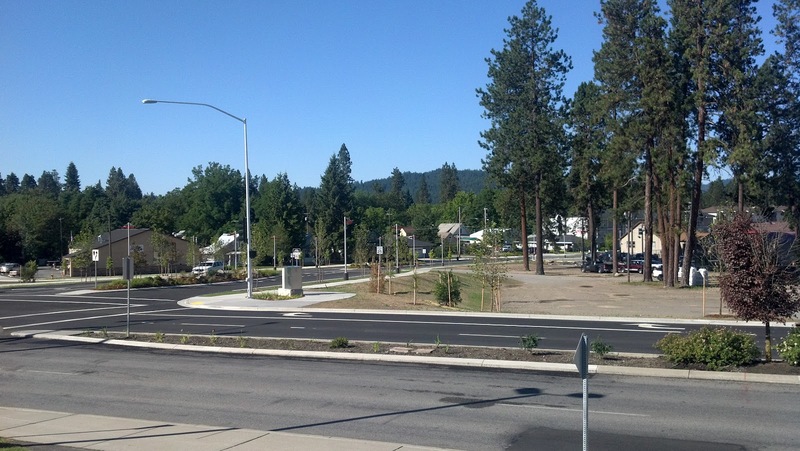 FHWA is encouraging states, cities, tribal governments and local planning organizations to apply for the funding from the 12 programs. 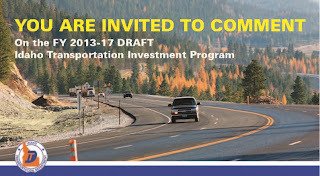 The grant programs that will be doling out the funding are: Public Lands Highway; Interstate Maintenance; Transportation, Community and System Preservation; Ferry Boat; National Scenic Byways; Value Pricing Pilot; Highways for LIFE; National Historic Covered Bridge Preservation; Railway-Highway Crossing Hazard Elimination in High Speed Rail Corridor; Delta Region Transportation Development; Innovative Bridge Research and Deployment; and Truck Parking. 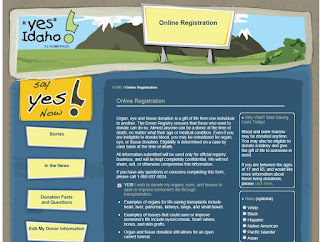 For more information on the programs and grant awards is available at bit.ly/fhwagrants. Additional information on MAP-21's effect on highway provisions is available at http://www.fhwa.dot.gov/map21/summaryinfo.cfm . 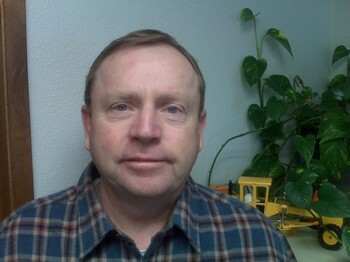 To see the full article from AASHTO, please go to: http://www.aashtojournal.org/Pages/080312hwyimprove.aspx. 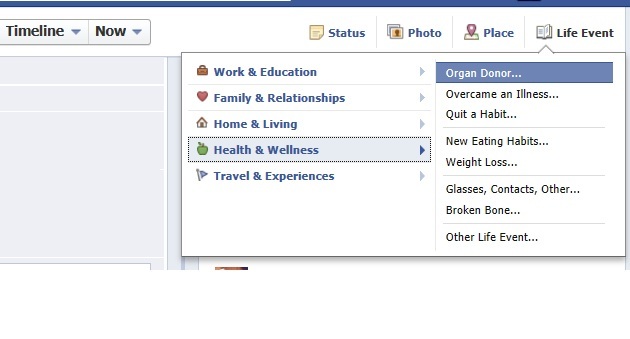 Available for Public Comment - August 1, 2012 to September 1, 2012. KMPO's 2013-2017 "Draft" TIP is now available. 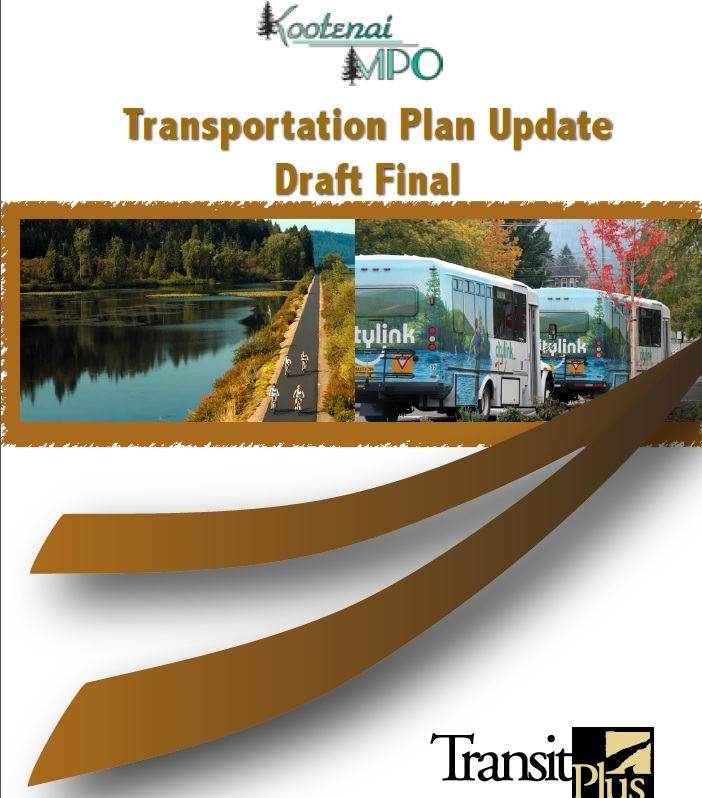 The draft TIP includes a short range, six-year program of fiscally constrained projects for highways, transit and non-motorized projects within the Kootenai Metropolitan Area. Public comments can be emailed to: gmiles@kmpo.net or mailed to KMPO, Attn: Glenn F. Miles, 250 Northwest Blvd, Suite 209, Coeur d'Alene, ID 83814. 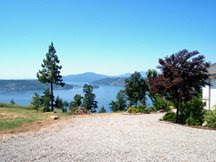 You can also reach us by phone at: (208) 930-4164. While waiting in stopped traffic on I-90 last Thursday (due to someone's boat coming off a trailer), I was able to snap a couple of pictures of the Beck Road Interchange construction that is in progress. 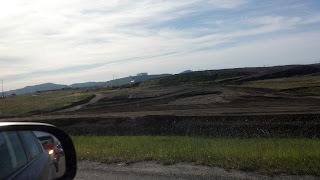 Although it is only the rough grading so far, you can see where the interchange is going to be. The design build project is still scheduled to be completed by Thanksgiving of this year. I'll keep you updated on the project's progress. 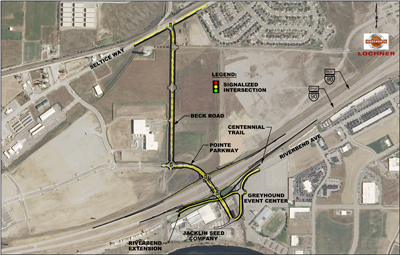 The new access to I-90 will connect to Pointe Parkway and Beck Road, as well as providing easier access to: Cabela's, Walmart, Greyhound Event Center and other businesses in the area. Bamboo Bicycles - You Can Make One! 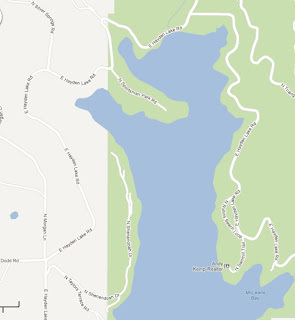 Due to heavy rain, a 40 foot section of roadway, along the "East Hayden Lake Road" failed. A portion of the roadway slid away from the rest of the road, as reported by Eric Shanley, road supervisor, of Lakes Highway District. If you are traveling that direction, drivers should expect delays and exercise caution. Transportation by Lawn Chair & Helium Filled Balloons.. HUH??? I noticed this on the transportation news and had to share it. It brought a "comical smile" to my face. It's definitely a different way to travel, although I am not sure how the Department of Aviation would appreciate it, if we followed suit, ballooning up, up, and away, and in our lawn chairs no less. I followed this story about a man named "Kent Couch". He has a website devoted to his past, present and future flights, plus information about exactly how he does it. He carries his Red Ryder BB rifle to shoot the helium filled balloons in order to safely land the lawn chair. The website says he is planning another flight sometime this year to Iraq, in a fundraiser for Iraqi orphans. 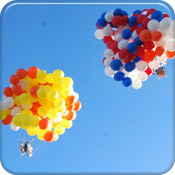 Do not try this at home, and in no way am I encouraging you to take up lawn chair ballooning! Have a wonderful day! 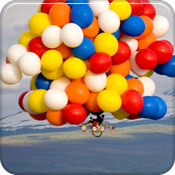 Disclaimer: Cluster Ballooning (or any type of ballooning to remove yourself from the ground to fly in the air) is inherently dangerous. KMPO assumes No Responsibility for the use or mis-use of information provided on this story or blog. Evidently, in the 1970's era, cars were manufactured in the City of Post Falls! Who knew! It was called the "Leata Cabalero" and was made by Stinebaugh Manufacturing. I was curious, so I had to look it up on the web, and I actually found another blog that has blogged about it! A post by the handle "Junkman", actually owns one and has it in his collection. 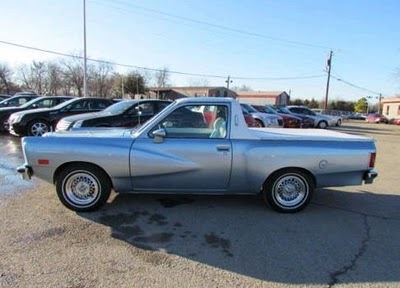 I don't ever recall seeing one or hearing the name of this automobile before now. See, it's never too late to learn something new :) Here's a link to the Blog I found, enjoy! 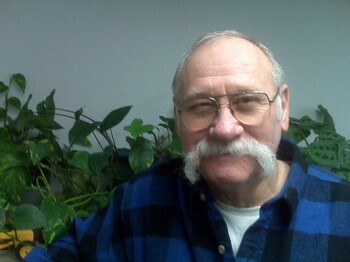 A Memorial Service will be held for Marv, tomorrow (Thursday) at 9:00 a.m., June 14, 2012, at the Church of the Nazarene, 4000 N. 4th St., in Coeur d'Alene, Idaho. The church is located just south of the Kathleen Ave. round-a-bout. The self imposed deadline that Congress set is drawing near. 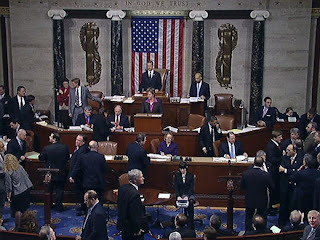 The construction industry is watching closely as the final agreement of the federal transportation bill is being reached. A bipartisan amendment stands to increase sensible regulatory measures on fly ash, an end product of coal combustion, and should be included in the final federal transportation bill. It would also encourage fly ash recycling which has proven beneficial to the environment and the economy as a cost-effective product to build roads, tunnels and bridges. However, if the talks about the federal transportation bill fail, the cost and environmental benefits of this amendment go down with it. The cost savings of recycled fly ash products is a major advantage for taxpayers and construction firms. Fly ash materials keep repair and maintenance costs low as the product is stronger and last longer than traditional road-building materials. 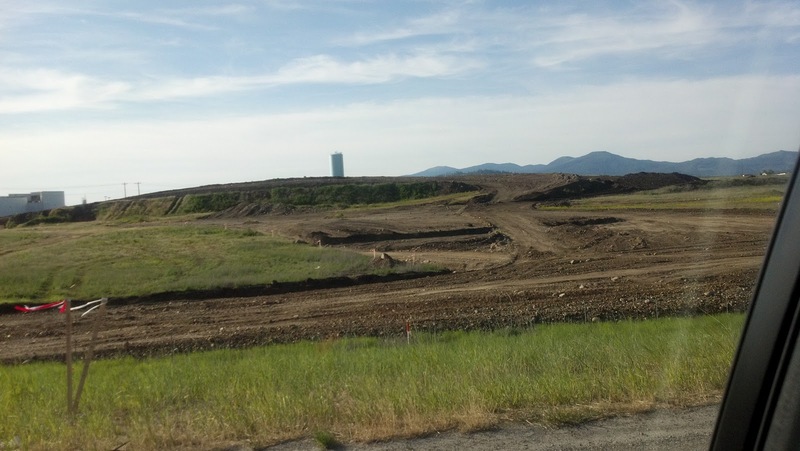 According to a report from the American Roads and Transportation Builders’ Association (ARTBA), more than 55 million tons of fly ash were recycled for construction purposes across the nation. In addition to its economic vitality, the continued use and production of fly ash secures more than a quarter million jobs. 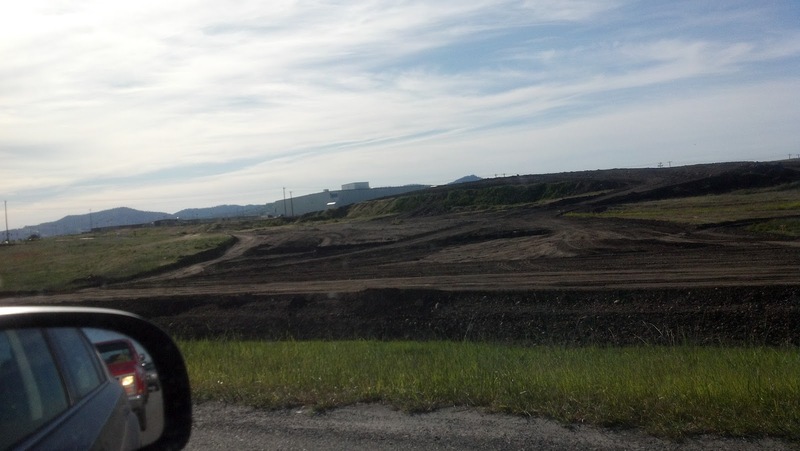 Federal lawmakers have proposed this amendment to allow for greater use of fly ash in transportation projects and to provide greater EPA oversight on each state’s fly ash regulations. It will be interesting to see what Congress decides on the federal transportation bill and if they will meet their deadline. 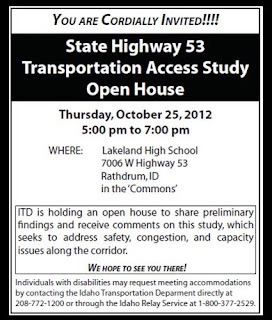 I found this article interesting....posted on "Today's News" by the Idaho Transportation Department. 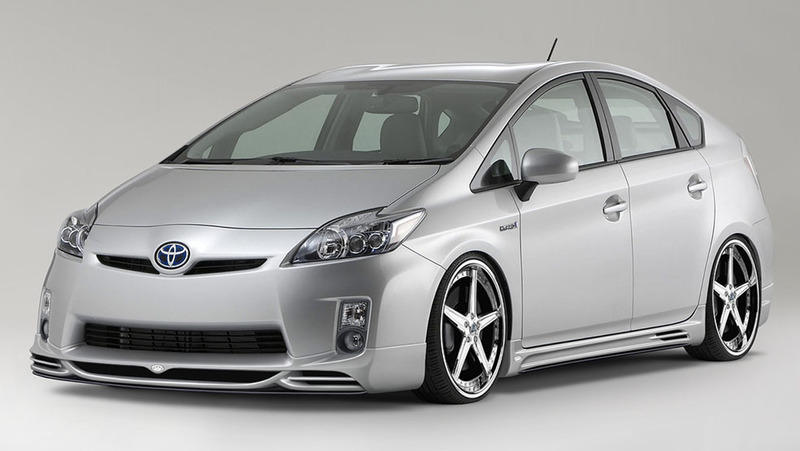 "You have a Prius....you probably compost, sort all your recycling, and have a reusable shopping bag for your short drive to Whole Foods. WASHINGTON D.C. - Prius, which is Latin for "to go before" or "lead the way", is the perfect name for the car whose owners are confident they are leading the way for the benighted. 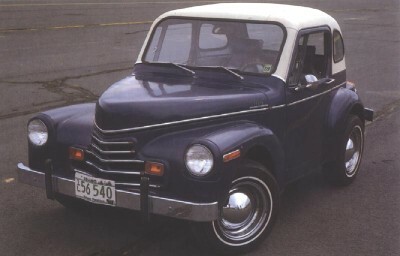 The article goes on to review history of the automobile and the connection between cars and the American self-image, from the model T, in 1908 to the Toyota Prius, in 2003. One thing they forgot to mention, is the snow dweller drivers. It doesn't matter if I compost, garden or use a reusable shopping bag... I would love to get better gas mileage but, where I live, I have to drive an all wheel vehicle, that is, if I want to make it to work in the winter! This past week, I attended training in Portland, Oregon. Instead of renting a car or taking a cab, I took the TRI-MET Rail system to travel back and forth. I have to say it's a wonderful transportation system! Portland has a thriving downtown area, walkable neighborhoods, extensive bike paths and a comprehensive transit system. On the way back from training to go to the airport, I had boarded at the Sunset Station and arrived at the Portland airport. On the way to the airport, there was standing room only by the time we reached the downtown area. Portland has a population of 583,776 according to the 2010 Census records. I can see how invaluable a rail system can be in a city with a population of that size! When you look at the history of the TRI-MET Rail system it's quite impressive. They began their rail line in 1980 (the first MAX line) and in 2009 had expanded the rail to include the yellow, green, red and blue lines. All over a span of 29 years. For all those that live, and yes, travel to Portland, the TRI-MET system is a wonderful operational accomplishment! Thank you to all those that joined the vision to create it and make it a reality for all of us to enjoy! What a better way to pull out the old bike (fill up the flat tires) and ride somewhere. On a trail, to work, the store, with your family, friends, or just around the block! Simply by choosing to ride your bike this month, and especially on bike to work day (May 18th is National Bike to Work Day), you can help generate political momentum for safe and bike-able streets! Bike to work day shows transportation planners and politician,s that there is a need for a network of bicycle trails, lanes, boulevards, signage and new innovative facilities. By cycling together, we can make a difference! 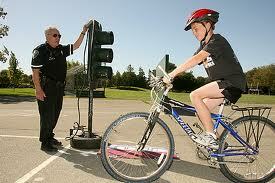 Before you ride, please be safe and prepared by learning or reviewing the "rules of the road". Wishing you Happy and Safe Bicycling!!!! An Idaho statewide texting ban goes into effect on July 1, 2012. Idaho Governor C.L. "Butch" Otter signed legislation this month to make texting while driving illegal. 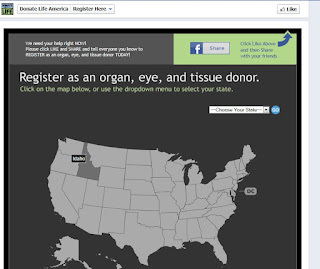 Idaho is the 37th state to enact a texting-while-driving ban. Violators can expect to pay a fine of $85, if caught by a law enforcement officer. § Citylink bus service will end at 10 p.m., seven days a week. § The “A” route, which currently runs out to Stateline, will be eliminated. o The “B” route will be reconfigured to pick up many of the riders who used to rely on the “A” Route. 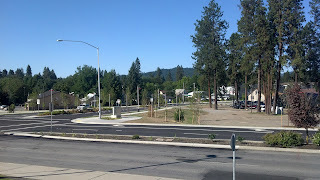 o Citylink will still serve Post Falls from Riverstone on Seltice and Mullan Avenue north and south of Interstate 90.
o Service will be expanded north of Mullan Avenue on Idaho Street to Poleline Avenue, then Poleline Avenue to Spokane Street to serve the residential area and to access the Post Falls Library. § Two-way service will be provided between Post Falls, Coeur d’Alene, and Hayden eliminating much of the current loop routing. § More bus stops will be added along the routes, which will make transit access more convenient for riders. o By providing more stops along the fixed routes, this may decrease the distance riders have to walk to their final destination and provide better access to service. o With more stops, the ridership may also redistribute to the new bus stops, thereby making loading and unloading at each stop quicker and easier. § Buses will no longer go directly into the NIC campus. Transit stops will be provided on Northwest Boulevard at Hubbard and Garden Avenue. § Increased the 60 minute frequency of the routes from the Riverstone Transit Center to provide hourly service as opposed to the current 85 minutes per trip. § The Link Route will provide easy two way (both inbound and outbound from Riverstone) access to the Kootenai Medical Center campus along Lakeside, Ironwood, and Lincoln Way. § Citylink routes and stops will no longer use private property, which reduces potential liabilities, and increases travel time. What changes are anticipated for the Paratransit Service? § With the reduction in transit service area, the boundary of the Paratransit service area will also be reduced to coincide with the changes in the fixed bus routing. This change will impact some current users of the paratransit service. o If you do not live within the new paratransit service area, but are eligible for paratransit service, you may still use the service if you are able to get to a connecting location within the paratransit service area. Please note that your ride outside of the paratransit service area will need to be your responsibility. § There are no changes contemplated for the Kootenai Medical Center transit service. § Please remember that all Paratransit riders may also use the fixed route bus service for their travelling needs too. § Citylink has not been a financially sustainable system for several years. These changes will allow us to bring the transit system in line with the funding available. And it creates a good building block for us to expand the system in the future as funding increases. How and why were these changes chosen? We have used what we’ve learned over the past several years to make improvements to the system. We looked at ridership numbers to determine where Citylink is used the most and attempted to make changes in a way that affected the fewest riders. These proposed changes allow us to achieve the required cost savings, while maintaining as much service as we can in the highest population centers. § Adding more bus stops to the system to make it more convenient for riders. § Adding more two way service on the fixed routes. § Decreasing wait time for riders by providing more frequent service from Riverstone. 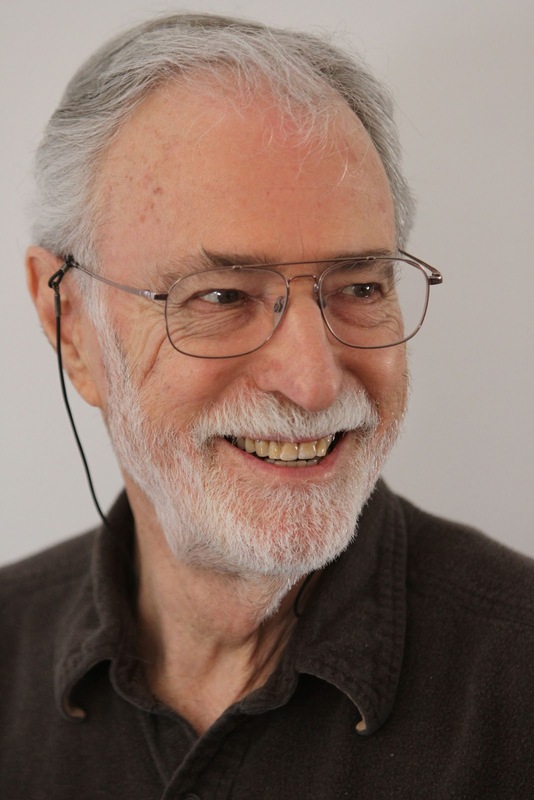 § Again, it is important to remember that this will be a sustainable building block upon which we can grow the system as more funding becomes available. When will changes be implemented? 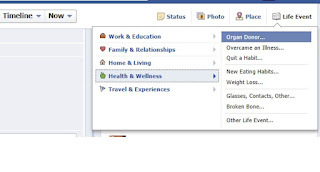 § The changes will take effect on May 14, 2012. § New Schedules will be available prior to the change on the buses as well as all regular schedule outlets. From February 2011-February 2012, an average of 48,200 people rode Citylink routes each month. 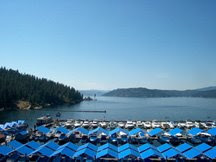 Sixty-three percent (63%) of those riders rode the urban routes (A, B, and C routes in Post Falls, Coeur d’Alene, and Hayden). Thirty-seven percent (37%) of riders rode the Link and Rural routes to Worley, Plummer, Tensed and DeSmet. 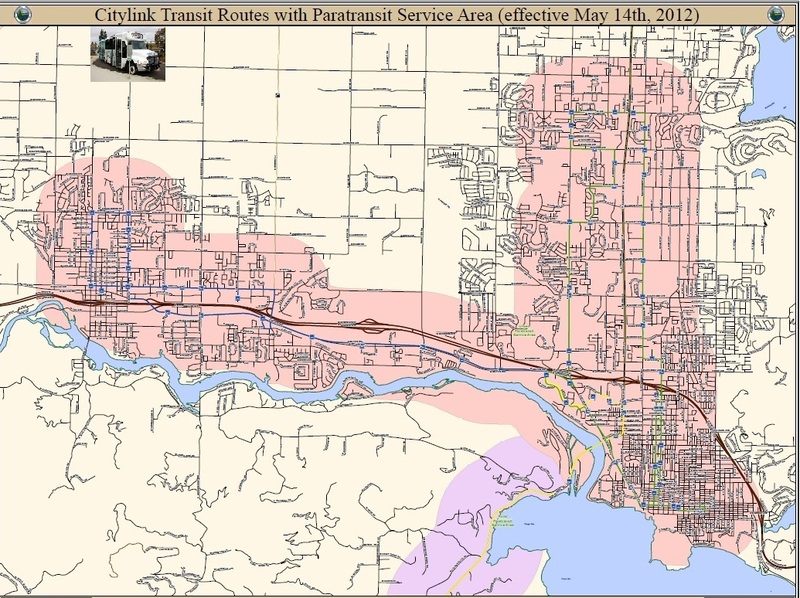 In 2011, Citylink provided approximately 575,731 trips in the urban areas. Since paratransit service startup in July of 2011, ridership has grown to nearly 1,000 trips per month.